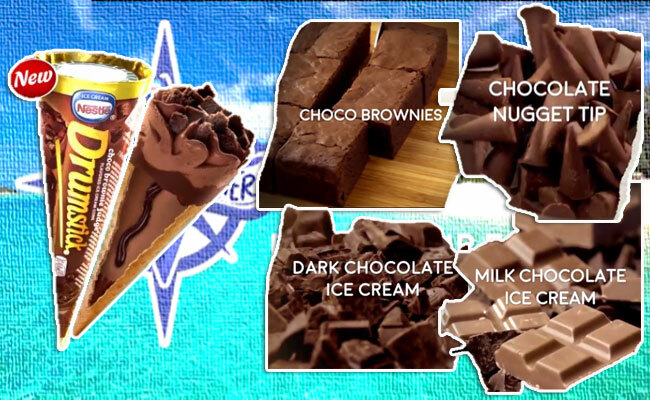 Fans of Nestle Drumstick in the Philippines are in for a new treat as the ice cream company launches its new flavor- the Choco Brownie Fudge. Do you want to have a #FunnerThanEver ice cream experience. 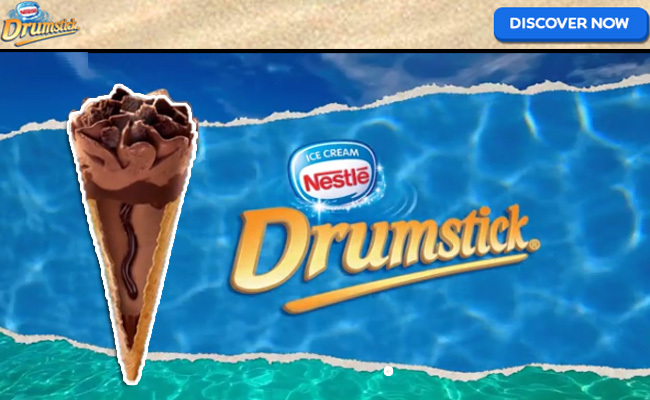 Delight your eyes as the new Nestle Drumstick Choco Brownie Ice Cream unfolds in front of you. Be teased with the top layer of chewy choco brownies, followed by dark chocolate and milk chocolate ice cream, made even more exciting by the luscious chocolate fudge, all wrapped in crunchy wafer cone. Don’t forget the most exciting part- the chocolate nugget tip at the end! Summer isn’t going away anytime soon, but why not make it more fun while it lasts? Just last week, I had a new and exciting discovery to make my extended summer #FunnerThanEver. It was the new Choco Brownie Fudge! Imagine having all of my favorites; brownies, Nestle ice cream and chocolate nuggets, all in one packaging. It was my ultimate comfort food. I couldn’t pass the chance to give it a try, so had to buy it as quickly as I can. Being always the first thing I consider to cool me down when it gets intensely hot (which, I may say, happens almost every day), ice cream has always been my dessert and chill food every time. But the new Nestle Drumstick Choco Brownie Fudge take it up to next level by turning my boring ice cream routine to a #FunnerThanEver experience. Every layer is a different kind of experience, from the chewy brownies on top, all the way to the chocolate nuggets at the tip. Of course, you couldn’t take for granted the yummy dark chocolate and milk chocolate with choco fudge. It is the ultimate chocolate experience! This post has been sponsored by Nestle, but all the thoughts are my own.